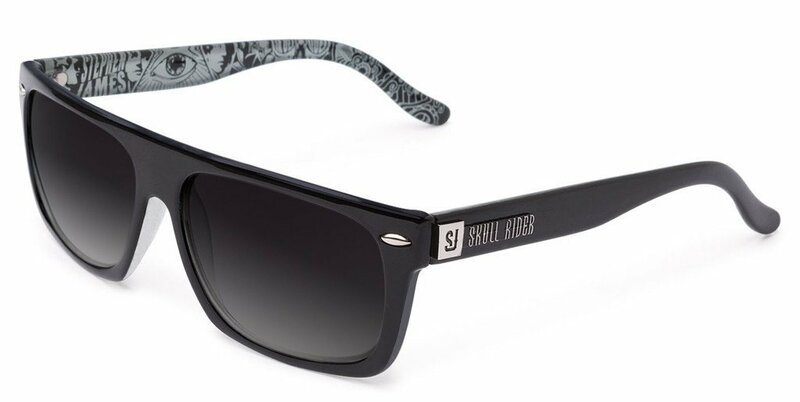 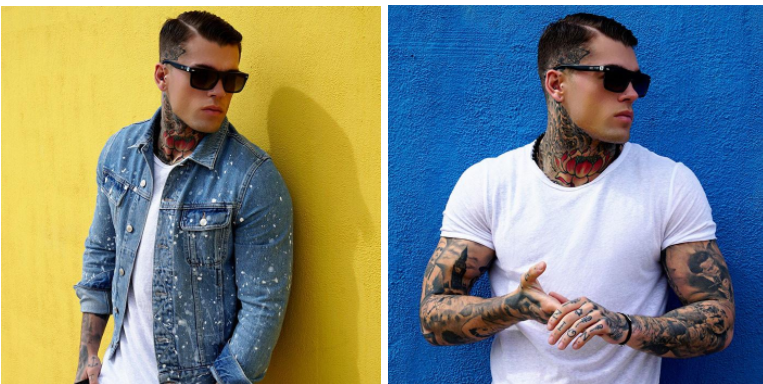 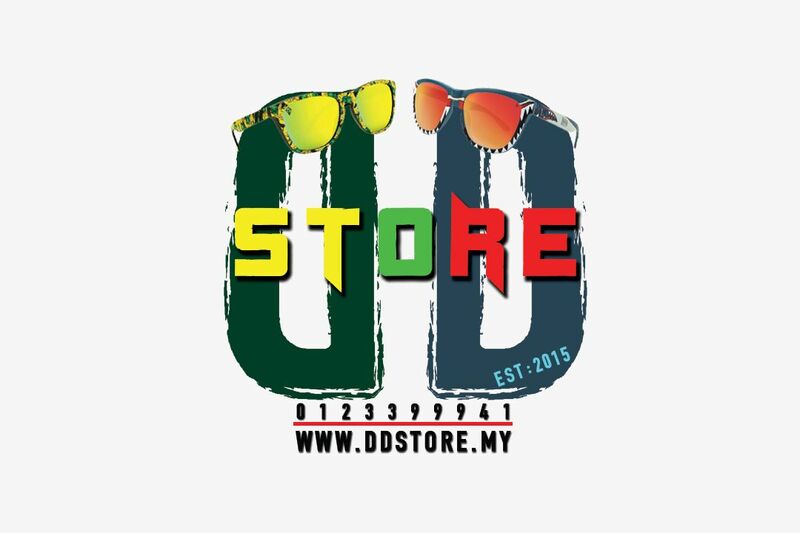 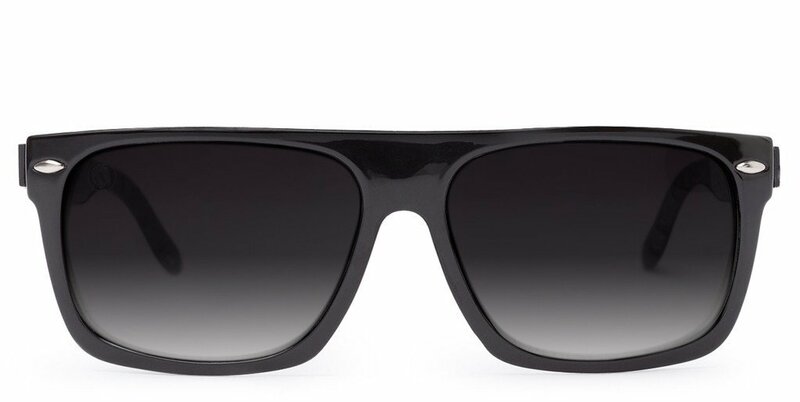 Skull Rider bets on fashion launches the new collection of sunglasses totally inspired by the English model Stephen James. 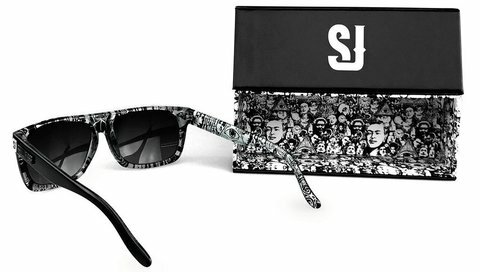 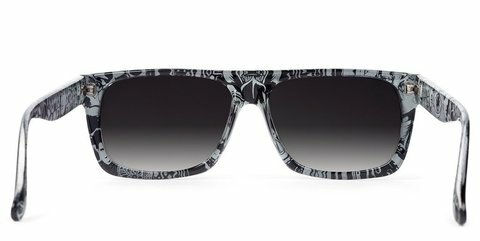 This special edition takes as reference the creativity and the character of the tattoos of the young model and the integration in the glasses without precedents. 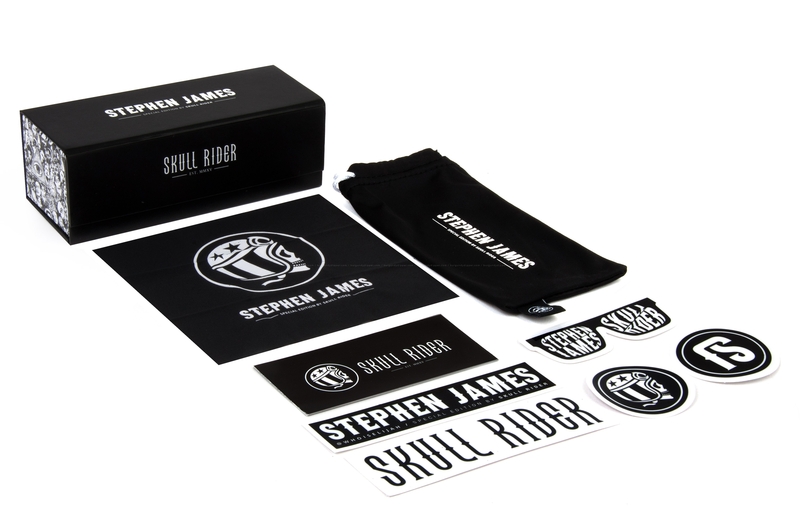 Stephen James takes the story of his life tattooed on the body Skull Rider, with this model, tells the story of Stephen James.